I've been to tons of trainings and tons of shows over my years.Here is the Power guy demoing speaker cables. Trying to hear the subtle differences between all these cables on your computer even with headphones isn't a easy task BUT you can hear small differences. 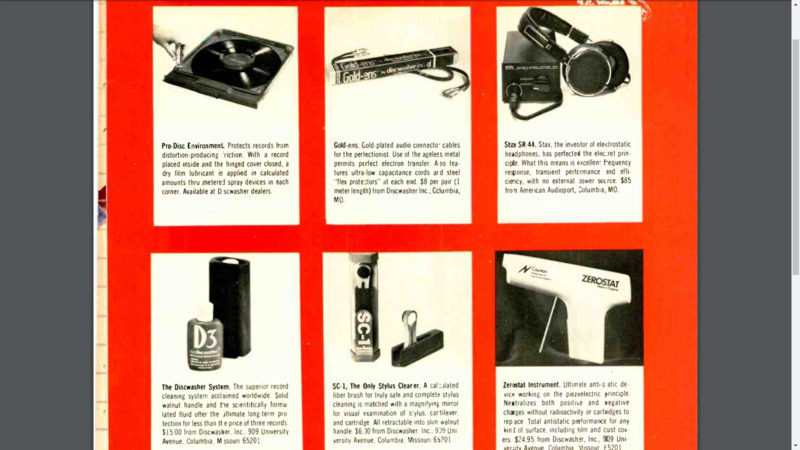 From the Tin Lamp cord made decades ago with todays money, then moving onto Monster Cable who started the whole world of cables, like it or not we can thank Monster for all of our insane journey's of learning about cables. Check out the video. I thought from the title you were starting a demo program. Woohoo! 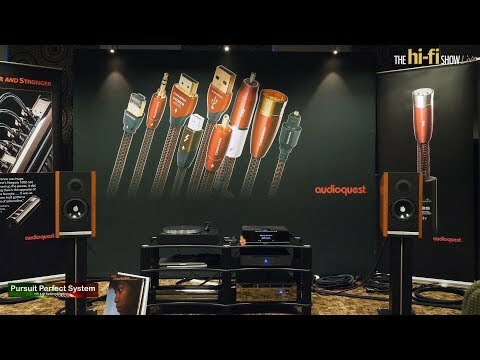 Audioquest Demo with all Dan's cables! If the forum wanted a demo program with audioquest I could provide that. I have plenty. We love demo programs! Haven’t had one in awhile. And gives cable naysayers a chance to try out some real cables! I say go for it! Ok, I'll put something together that makes sense and I'll start a new thread about it so people can sign up. 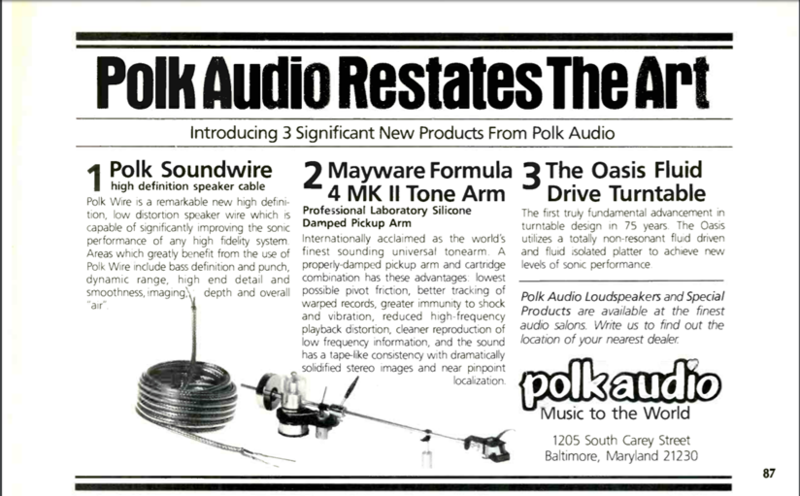 Actually, at least for the mass market, the boutique cable thing started, as best I can tell and remember with Polk Audio Soundwire/SoundCable/CobraCable and Discwasher Gold-ens ("interconnects"). Is the microphone used to record the video even capable of a high enough recording resolution to effectively demonstrate the differences between those speaker cables? They all sounded the same to me... On my phone. Funny thing is, I still own those 6ga. Monsters. They sucked because not all amps would swallow such a large ahem, can I say this on here? Hard for me to tell a difference on my phone but man this guy reminds me of William Shatner. All joking aside I would like to hear a demo like this live. "Garth will offer a brief history on speaker-cable development and technology, culminating with AudioQuest's sophisticated Ground-Noise Dissipation and ZERO Technologies for uncompressed high-current transfer. Listening comparisons to previous designs will allow guests to experience the difference for themselves." If you can only make one show a year, make it this one. Several Polkies are traveling long distances to come. I'm flying in from California, Joe is driving up from Georgia. I believe another member just mentioned possibly coming from Oregon. Plus @DSkip from Audio Thesis will have his own room at the show, with $60k(?) 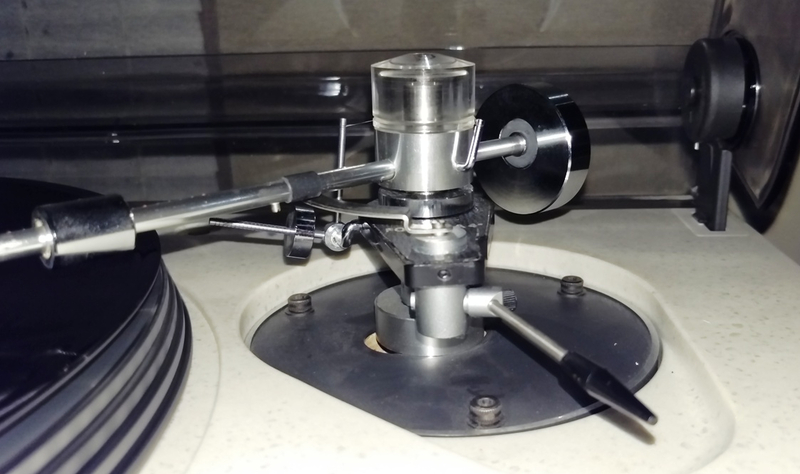 MastersounD monoblocks. FWIW, according to Wiki-p, Noel Lee founded Monster "in 1979". "What if we got rid of the characteristic impedance entirely, well that's what we've done". With headphones I can definitely hear a difference however I struggle with the explanation. Is AQ defining "Characteristic Impedance" as something other than the cable's overall impedance? Super conduction at room temperature? Really wish companies would just do what is taking place in this video and say "here, listen for yourself and buy what your ears like" and skip trying to explain why my ears like what they're hearing. 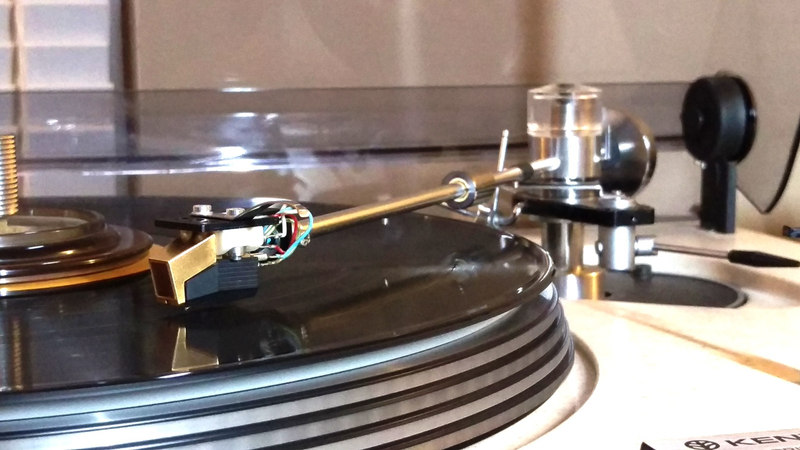 Just inserted a set of MIT Shotgun's (finally) into my main system and my ears love it, no explanation of why required.